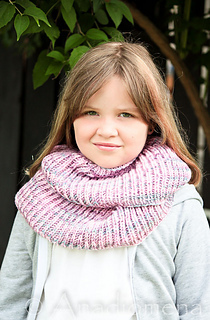 Rib-It is a seamless and reversible infinity cowl featuring a two-rib pattern that creates a simple and modern look. 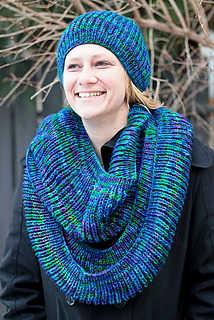 It can be knit in either solid or variegated yarn. 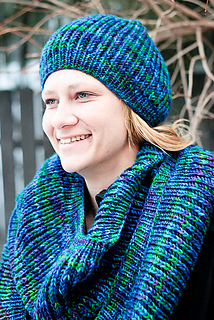 The pattern is offered in two yarn weights: DK and Worsted.